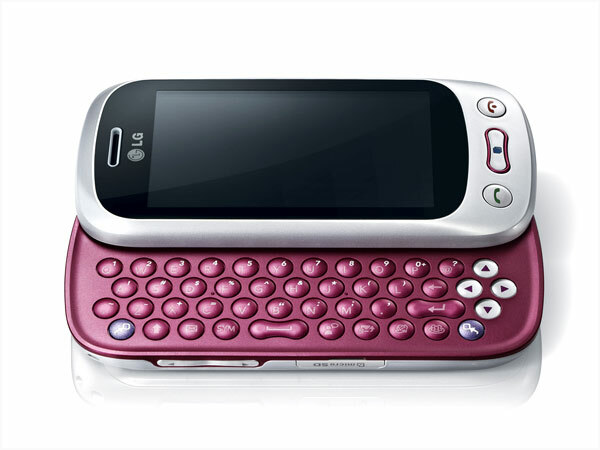 LG Cookie Duet C310 is a stylish Dual Sim QWERTY phone offered at an affordable price. Read on for the latest reviews, features, specifications and the price in India for this mobile phone. 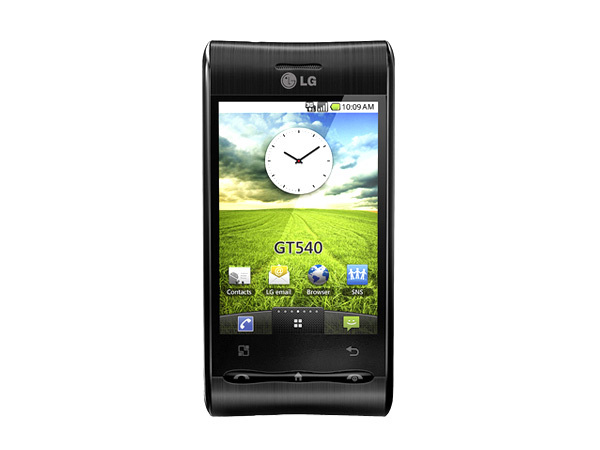 LG Cookie Glide GT350i is a powerful touch screen phone packed with high-end features and applications. Read on to see the review and know about the latest features, technical specifications and its price in India. 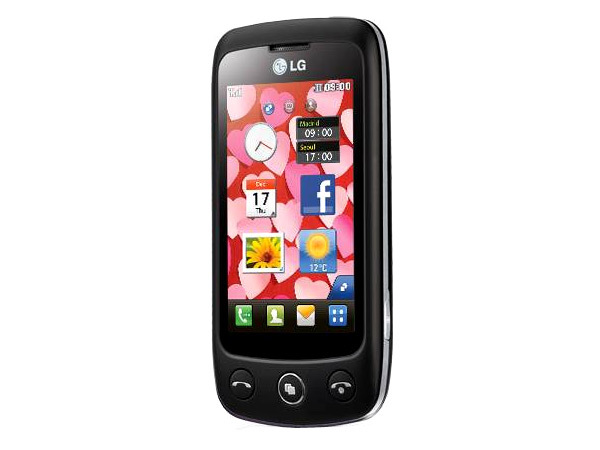 LG Cookie Joy is a stylish touch screen phone packed with multimedia features and applications. Read on for the latest reviews, features, specifications and the price in India for this mobile phone. The LG Cookie Plus GS500v which comes with a complete touch screen is an upward ranged mobile handset to have recently hit the market. Read on more to know about the price, latest features and technical specifications. 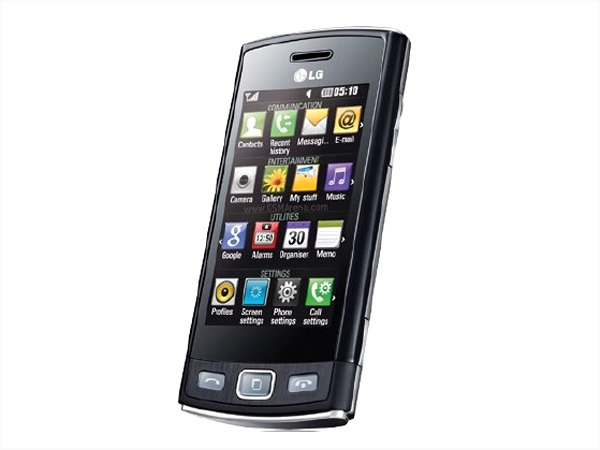 LG Cookie Snap is a stylish touch screen phone fully loaded with excellent features and social networking applications. Read on to see the review and know about the latest features, technical specifications and its price in India. 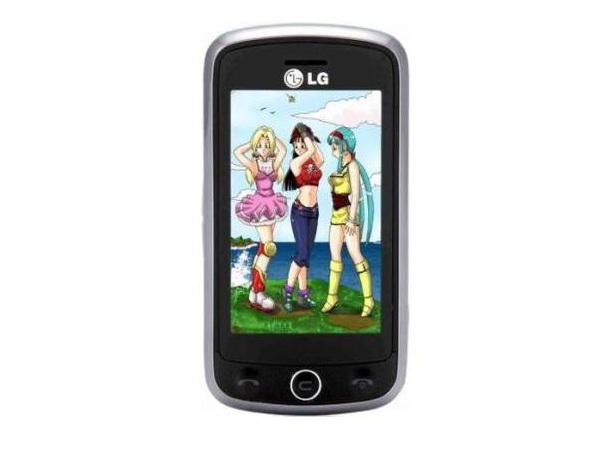 LG Cookie WiFi T310i is a newly launched stylish multimedia Touch Screen phone. Read on for the latest reviews, features, specifications and the price in India for this mobile phone. 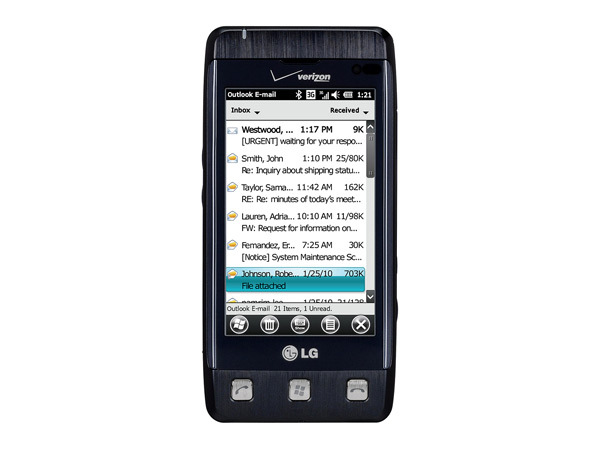 LG Cookie Zip 510 is a CDMA Full Touch Screen phone. Read on to know about the latest features, technical specifications and price. The LG Fathom, also known as LG VS750, is a top end sophisticated mobile handset that has been launched very recently in the market. Read on more to know about the price, latest features and technical specifications.